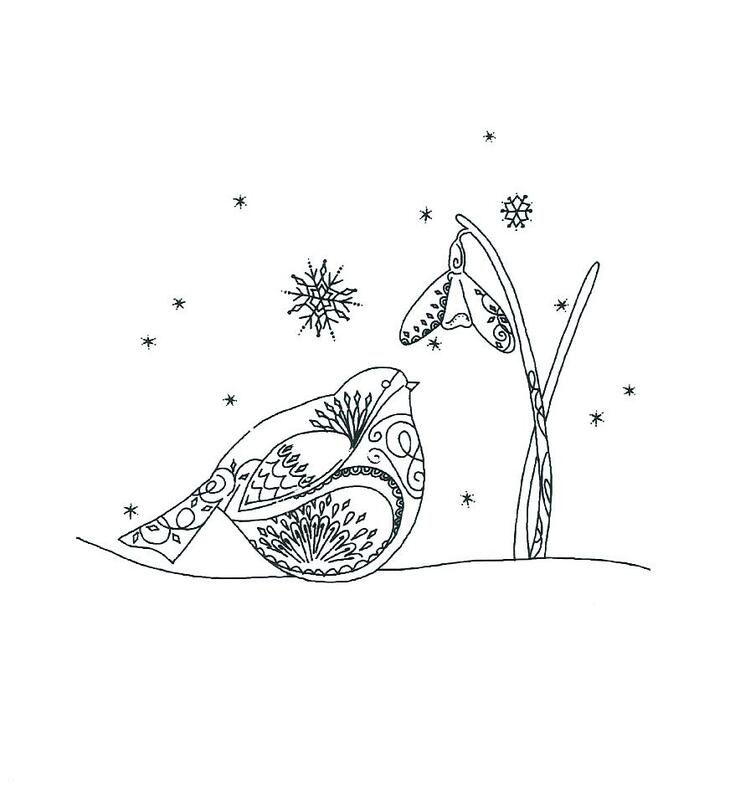 A very cute clear stampfrom the Little Claire Christmas collection, the robin and snowdropboth have delicate patterns creating texture and dimension. The single stamp measures approximately 9 x 6.5cm, making it the perfect size to be the centre-piece of a smaller card or stamped onto card to make a topper for a larger card. A lovely stamp for Christmas but as there are no specific references to Christmas it could be used for any type of winter themed greeting card.